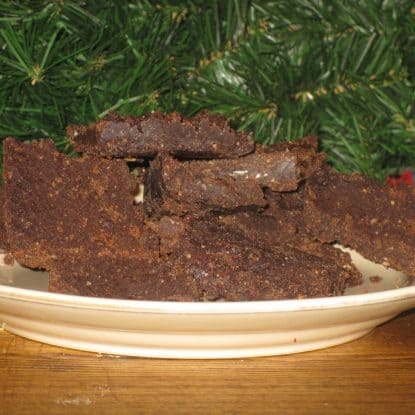 Here is a great recipe for a homemade chocolate and/or carob bar. What I mean is that you can basically put it on anything (anything that you want to be sweet, that is) that needs a chocolaty topping, or you can just eat it by itself. I found a version of it on Whole Approach, a website dedicated to helping folks recover from systemic candida. 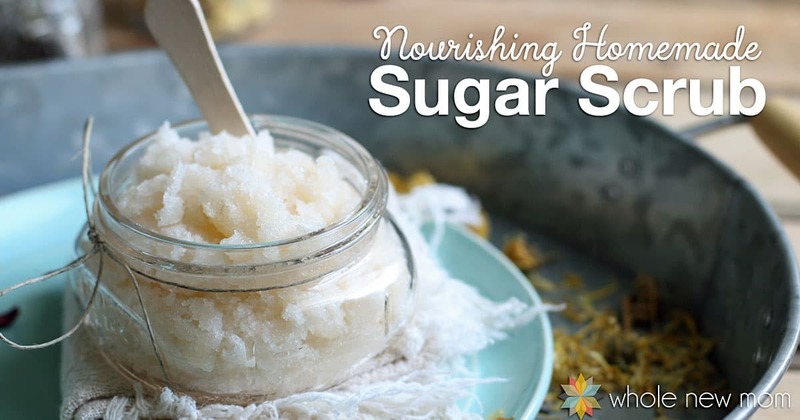 The support there is wonderful, the knowledge base is solid and the recipes are a great help for anyone dealing with candida, or just trying to go sugar free and/or avoid excess carbohydrates. But I digress. Back to the desserts. This versatile bar can top Homemade Protein Bars or go under Homemade Almond Joy Bars, for starters. Of course, it can also be eaten alone :-). I am going to give alternative sweetener and oil options. Have fun trying different options that you have available. I'm sure that you will find a way to use it no matter how it turns out! See Homemade Nut and Seed Butter if you would like a homemade option. Erythritol works as well as xylitol. Approx. 6 scoops stevia extract (see How to Use Stevia) is a good alternative as well. Use coconut sugar for AIP. For AIP, substitute organic carob powder for the cocoa and use an AIP sweetener. For candida diets, use vegetable glycerine instead of honey. Approx. 3 scoops stevia is a good alternative as well. Use honey or maple syrup (read Choosing Maple Syrup) for AIP. 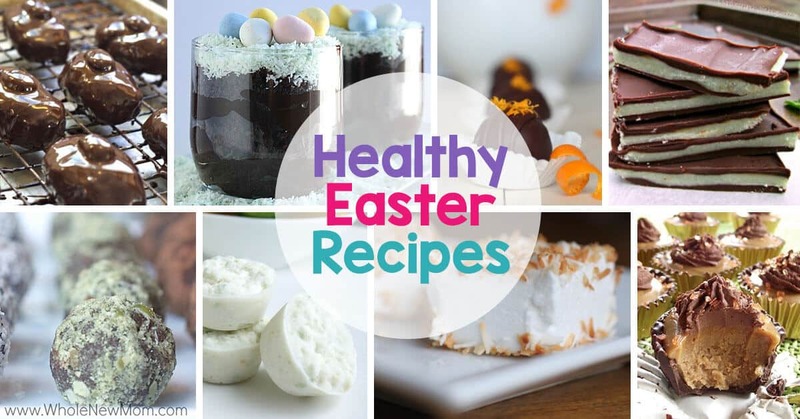 Depending on the consistency of your butter, and whether or not you have sifted the cocoa/carob, your final product may have small chunks in it of carob and/or nuts and seeds. If you wish to avoid this, make sure to sift the cocoa/carob as noted and use only creamy nut/seed butter. I recommend using a mixture of alternative sweeteners if you are avoiding sugar. This will give a taste that is more like sugar. You can eat this Homemade Chocolate Bar as it is, or use as a topping for any homemade candy or bar. This Homemade Chocolate Bar is a simple way to satisfy your chocolate craving in a healthier way. Melt coconut oil and almond butter over a simmer. Continuously stir until it slightly thickens, then remove from heat. Stir in the liquid sweetener and vanilla. Stir in cocoa or carob, sifting first for better blending results. Stir in powdered sweetener, continuing to stir until the mixture slightly thickens. Add liquid sweetener and vanilla. Pour the mixture into an 8x8 pan and place in fridge or freezer to harden. Variation: Add ½ cup organic coconut or chopped nuts or seeds after removing from heat. 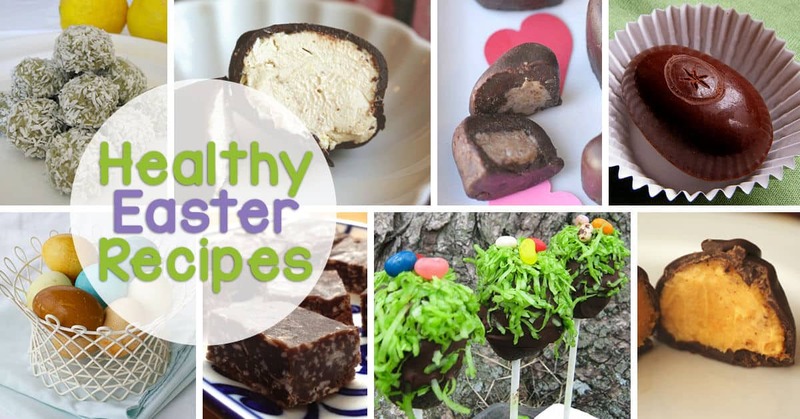 I hope you like this Homemade Healthier Chocolate as much as my kiddos did! Can you help me with an idea for chocolate Easter eggs for my type 1 diabetic four year old please ?? I really don’t know what to do she was diagnosed 6 months ago . Any ideas would be really appreciated. My name is Angela . Thanks in advance ? It’s really tasty but it’s a dark chocolate. We love it. You could get a mold. Do you need help choosing one? Let me know if that’s what you had in mind. Golly I need to redo that image! These are delicious! I made some changes as suggested with the sweeteners according to my taste. 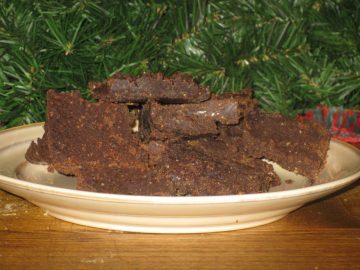 I prefer my chocolate dark, so I used 1/4 cup lakanto, 1 scoop of stevia, and in place of the honey 3T of food grade vegetable glycerine. Then I added 1/4 cup of chopped almonds, 1/4 cup shredded unsweetened coconut, and 2 T hemp seeds! Its so yummy ? Thank you so much for this recipe, its fabulous!!!! Oh wow – that sounds amazing. I am going to have to try this out. Mmmmmm….thanks for reading and sharing! Yikes that post is so old–and the photo is embarrassing. 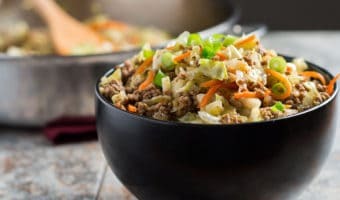 I just updated the recipe for you–hopefully that makes it a little more clear. And now I’m worried it’s not a great recipe at all. My apologies if it’s not the best, and I will try to make it better. I do think that the recipe makes sense now, however. Thanks for alerting me! Hi there. thanks but I’m not clear on what problem you are referring to. Can you let me know, please? Thanks!